ENTABLATURE: A horizontal structural element frequently supported by columns or pilasters. It consists of three horizontal layers: the architrave, the cornice and the frieze. The architrave is on the bottom. It generally is not decorated. The cornice is at the top. Typically, it consists of a molding or groups of molding. 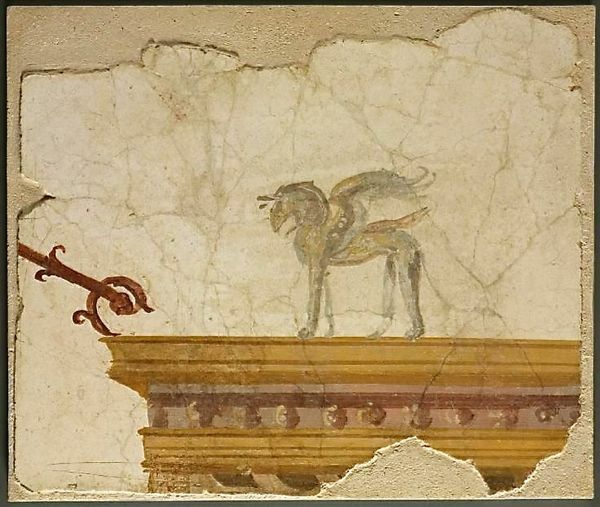 The frieze (often the pretty part) is in the middle. Sometimes it is left bare. Usually, however, carved, inlaid or painted motifs decorate the frieze. 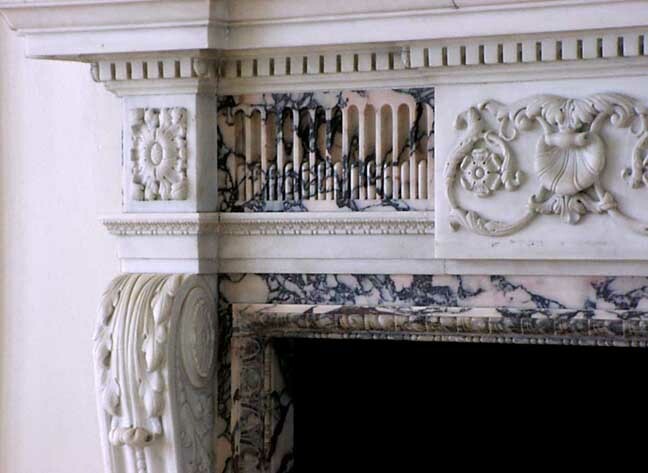 Look for entablatures in classical architecture and on furniture modeled on architecture. It is one of those terms that is easier to show rather than tell. At the top of the armoire. The jars are called a garniture. Topped with a broken pediment (another term for Design Dictionary). Of course this has all been around fuh-EVER!